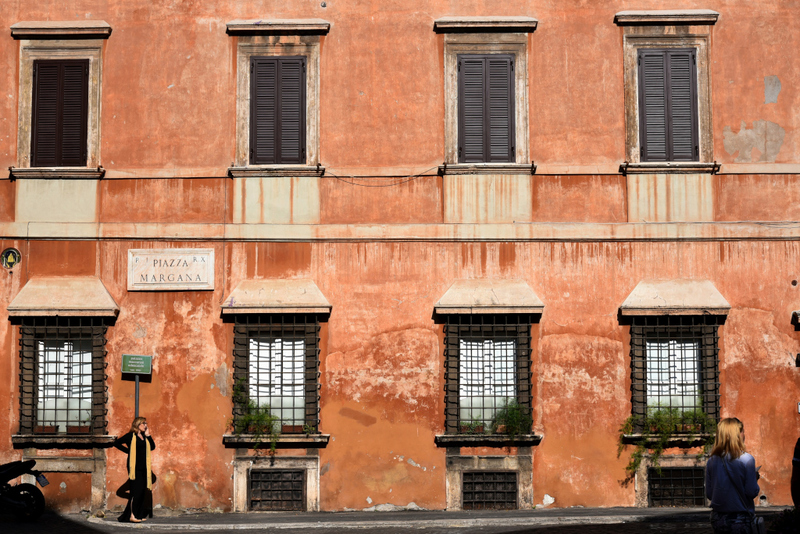 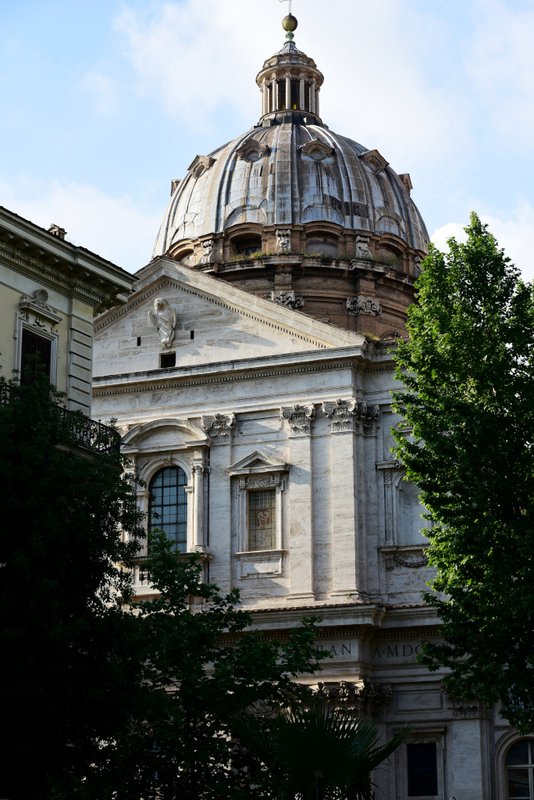 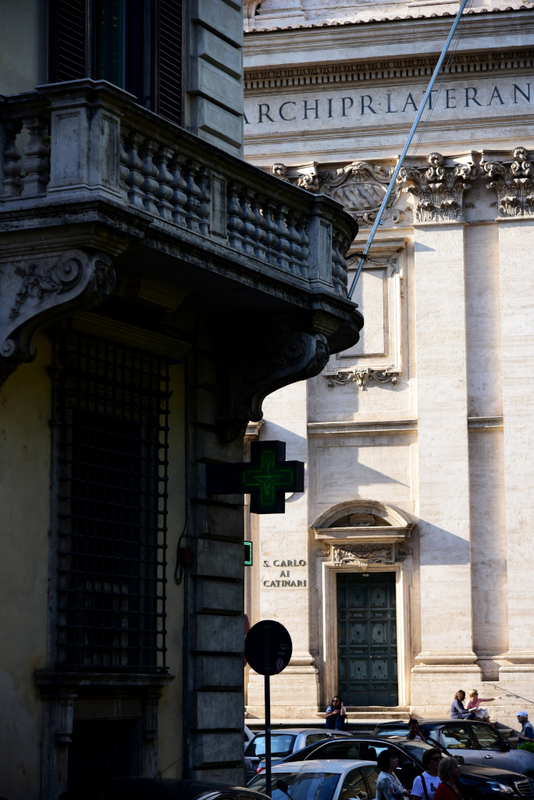 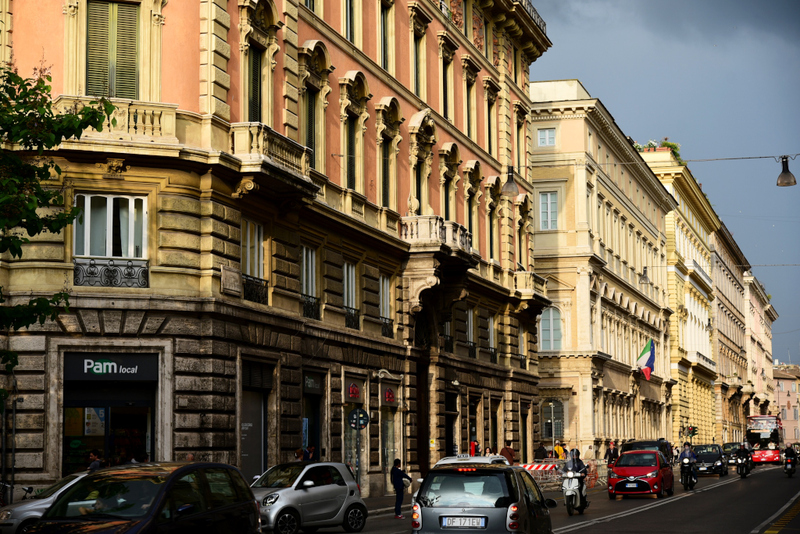 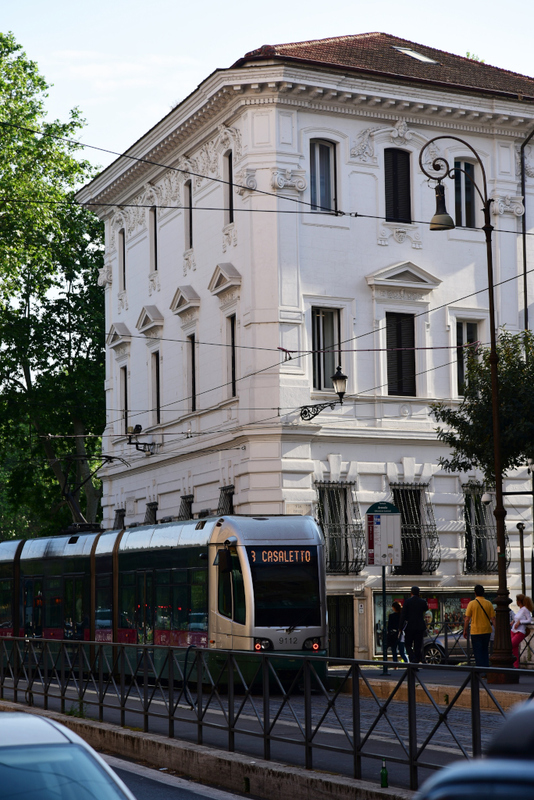 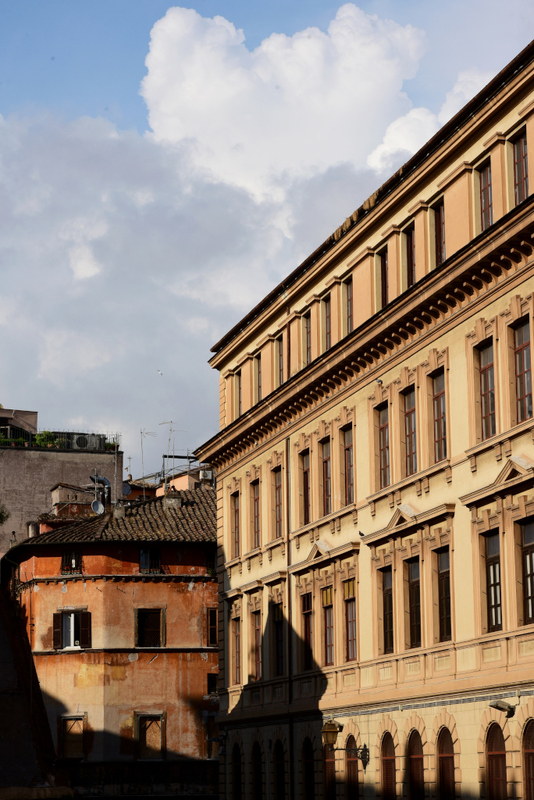 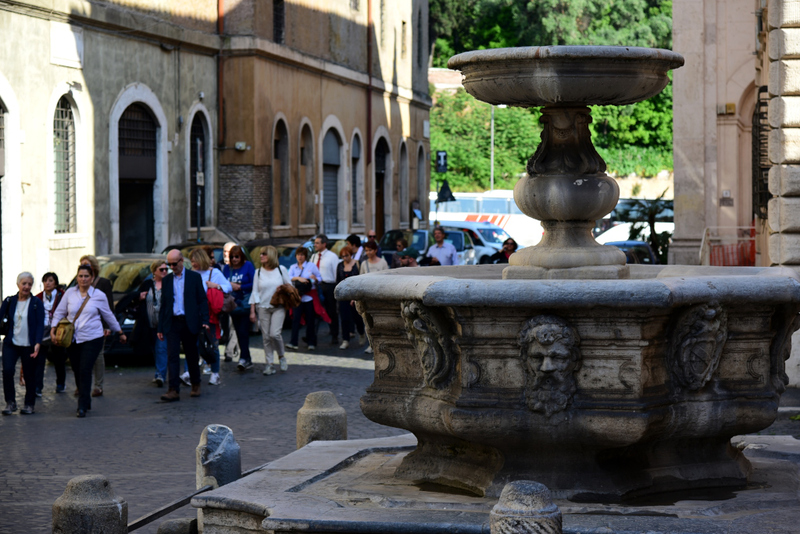 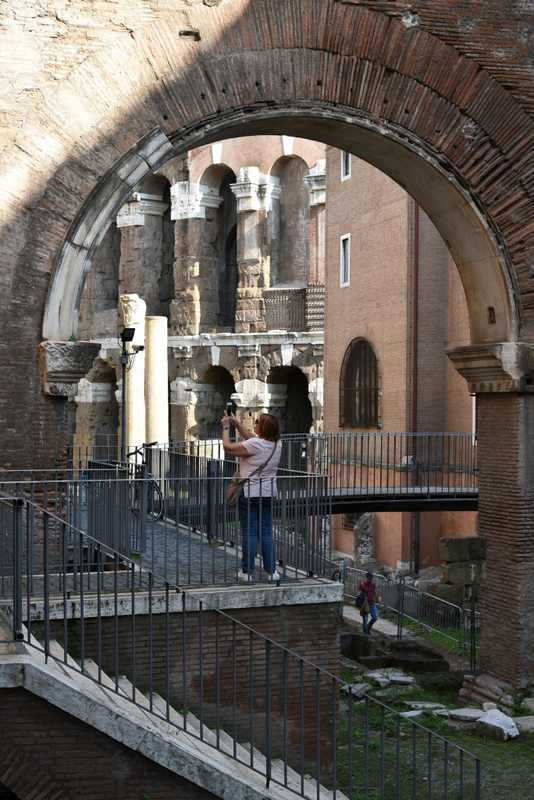 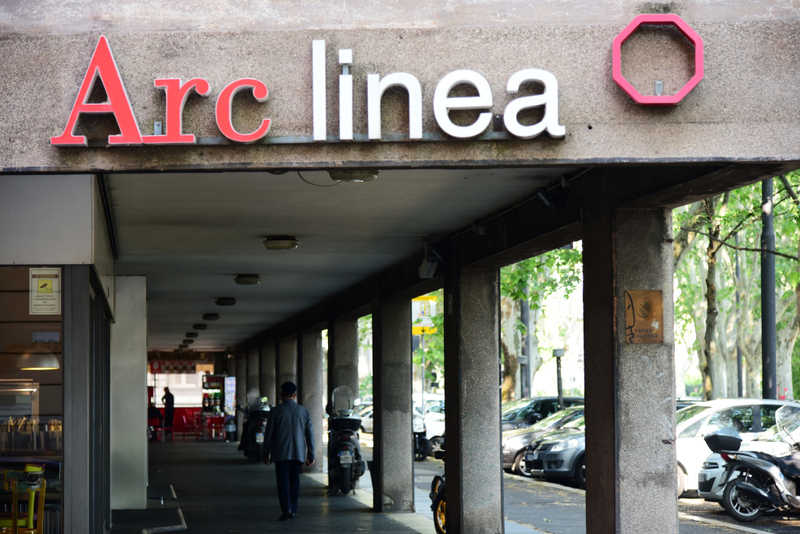 On the first of several walks through the Centro Storico, the historic centre of Rome. 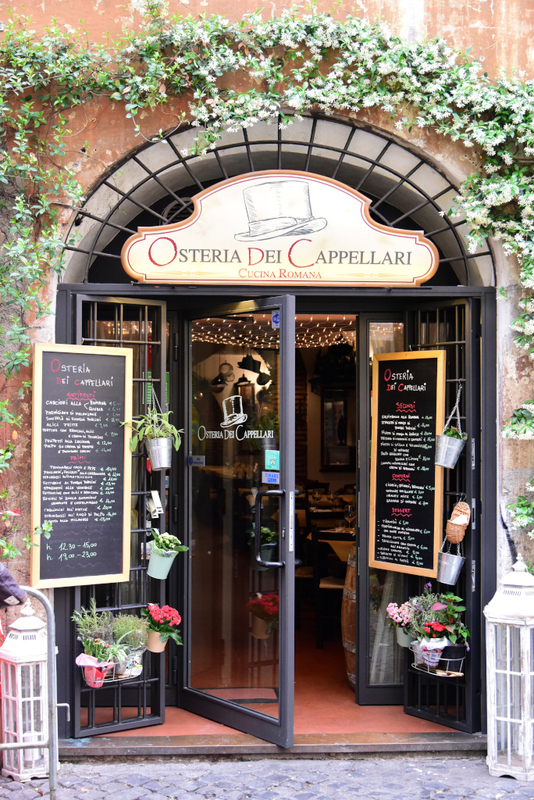 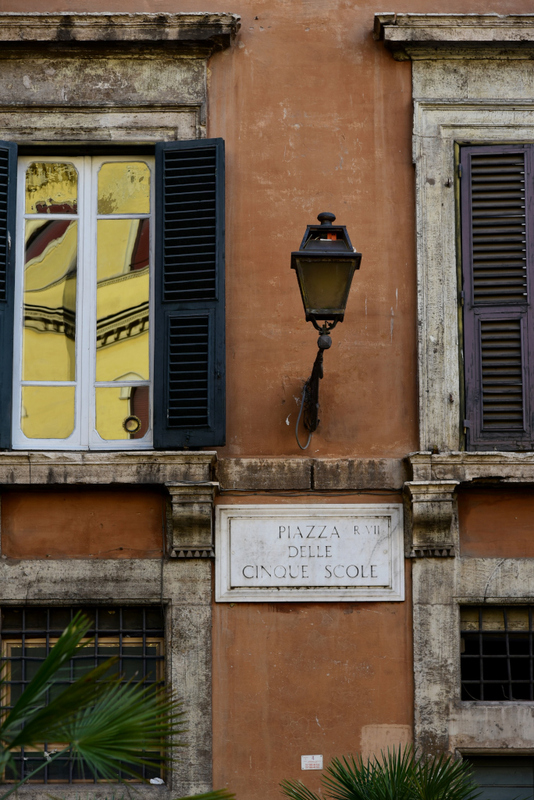 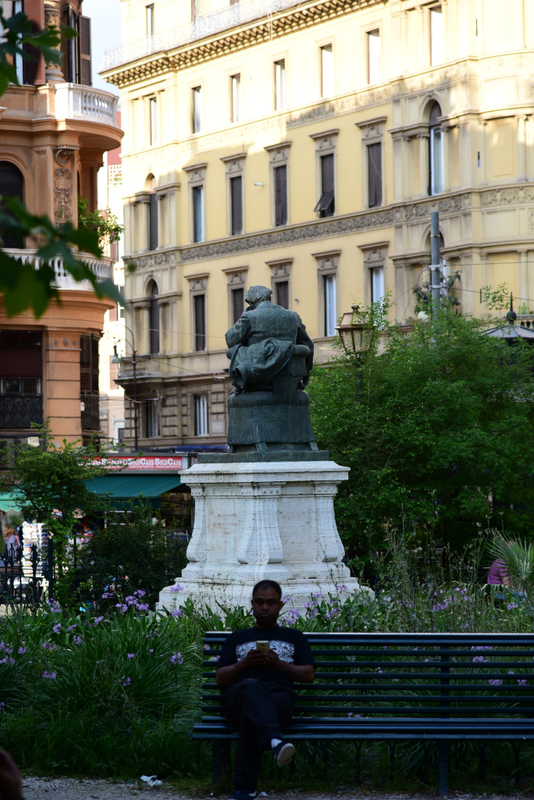 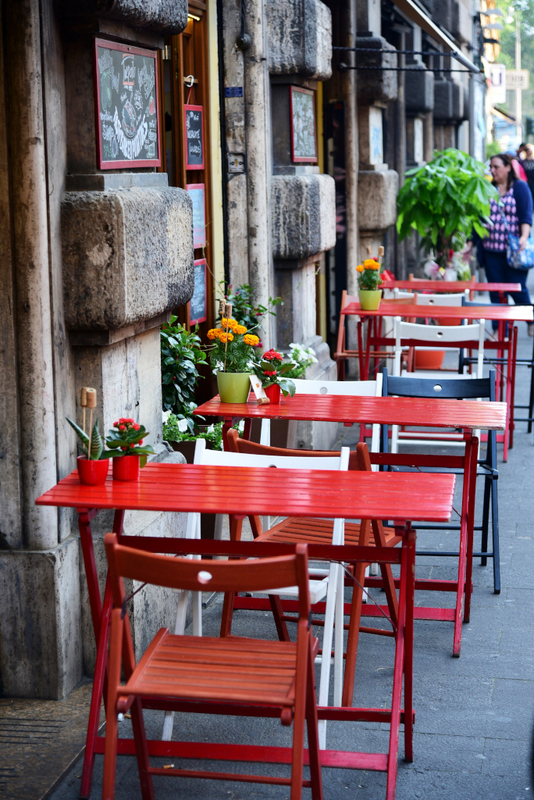 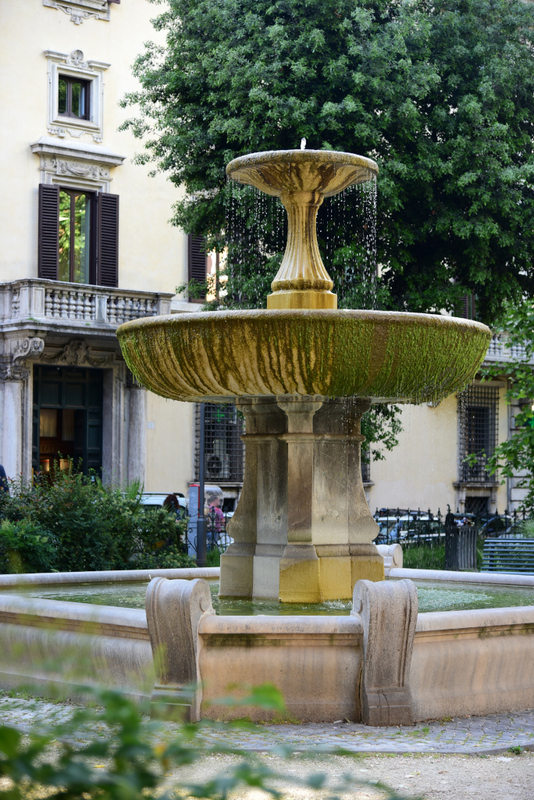 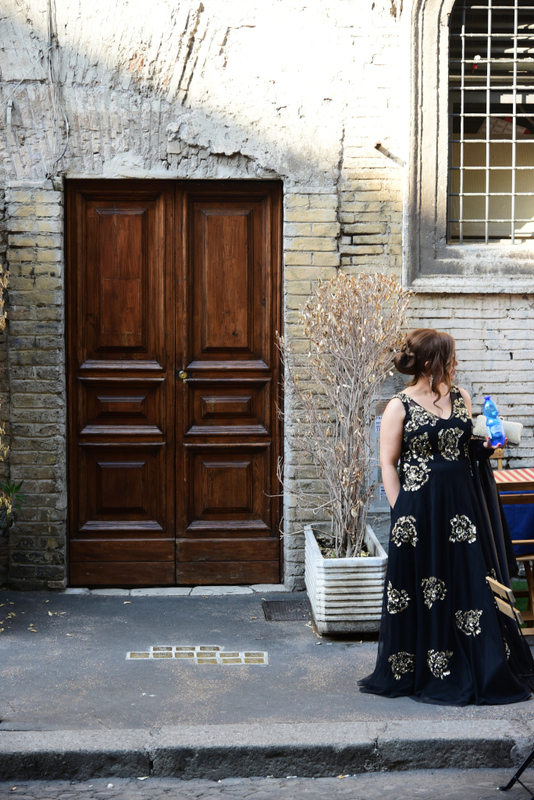 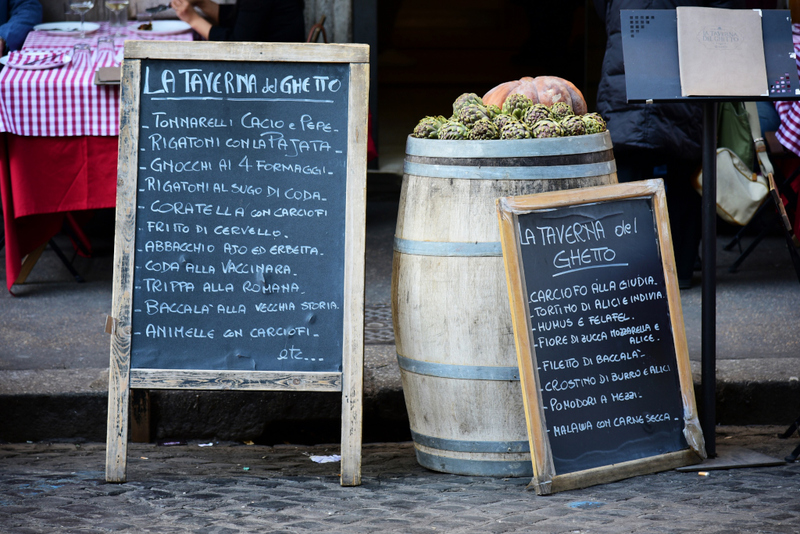 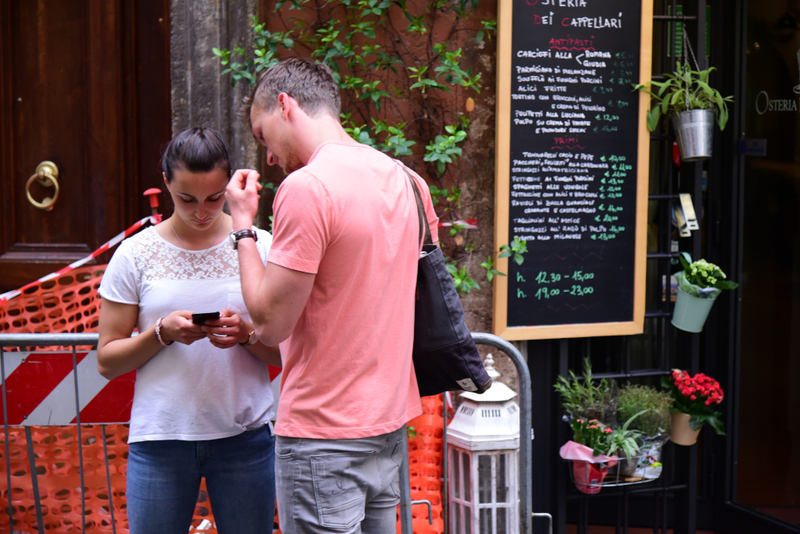 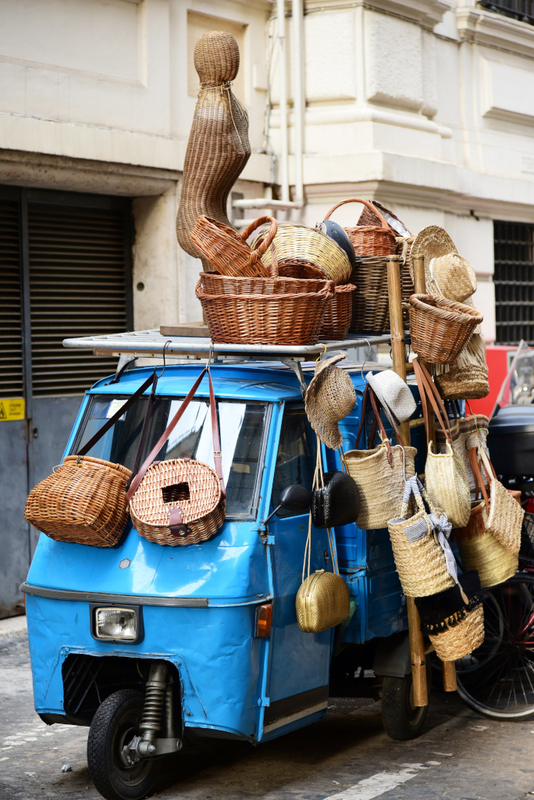 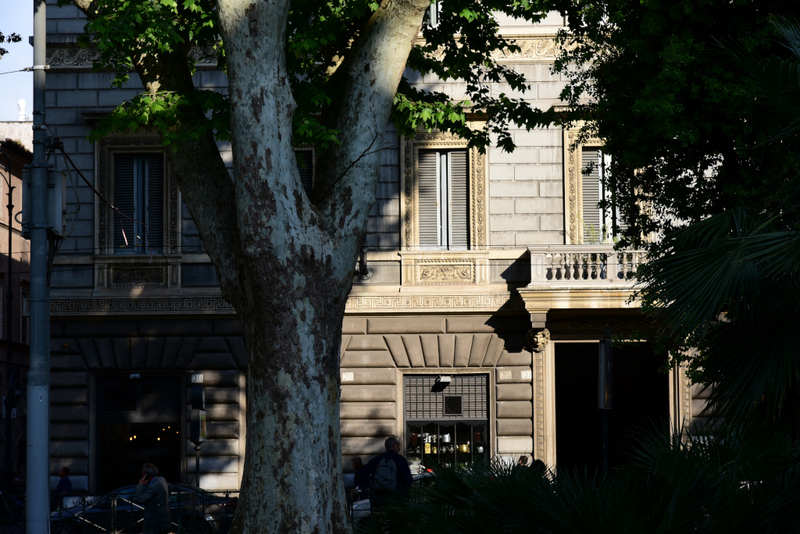 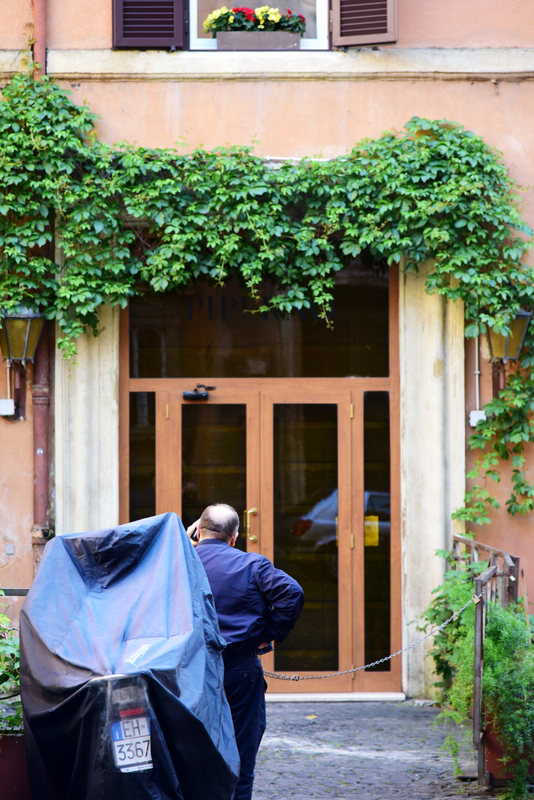 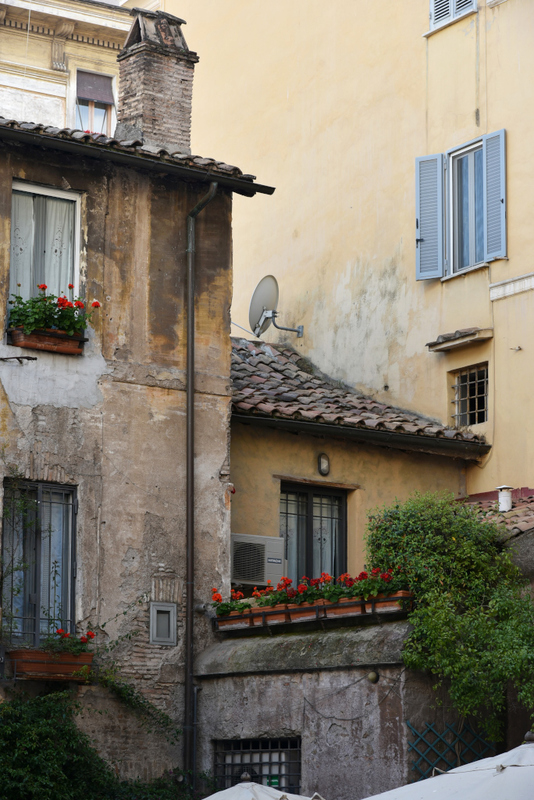 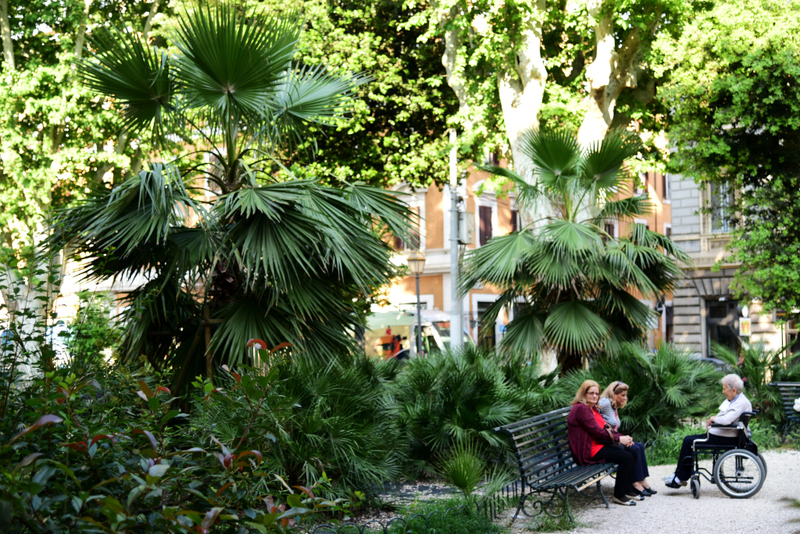 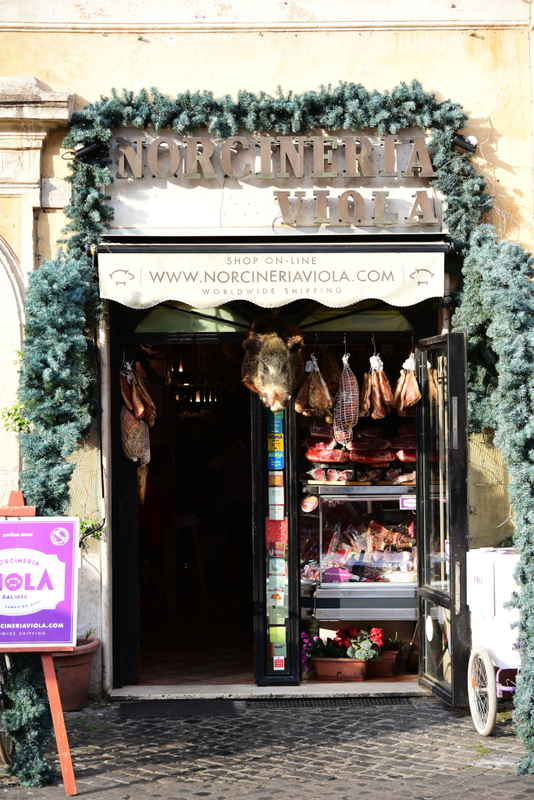 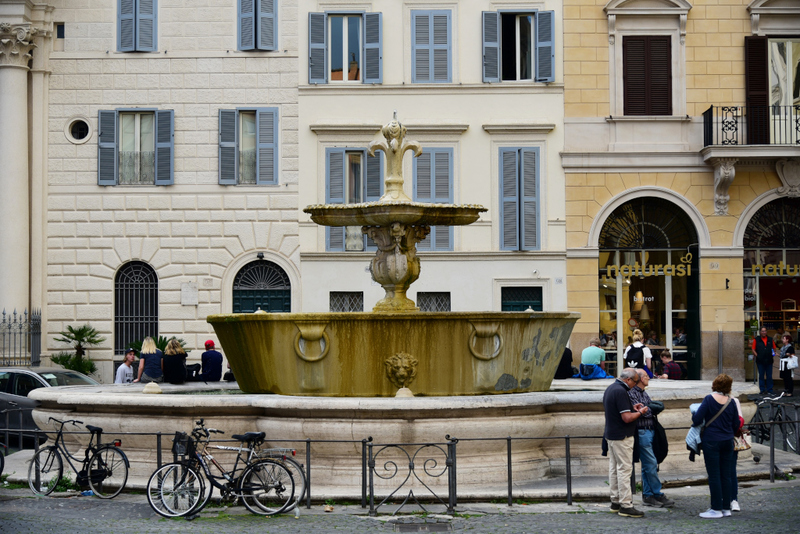 Today I walk through the rioni Regola and Sant’ Angelo to Campo de’ Fiori. 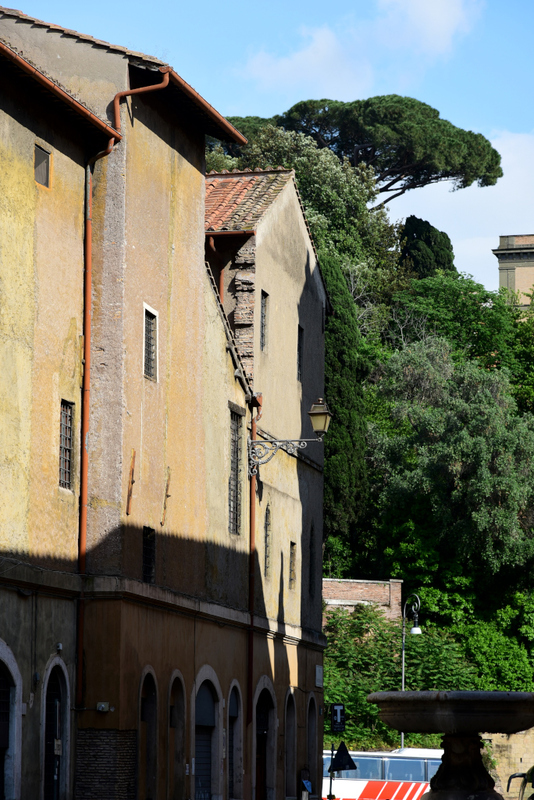 The city was originally divided into 14 rioni or neighborhoods by Emperor Augustus. 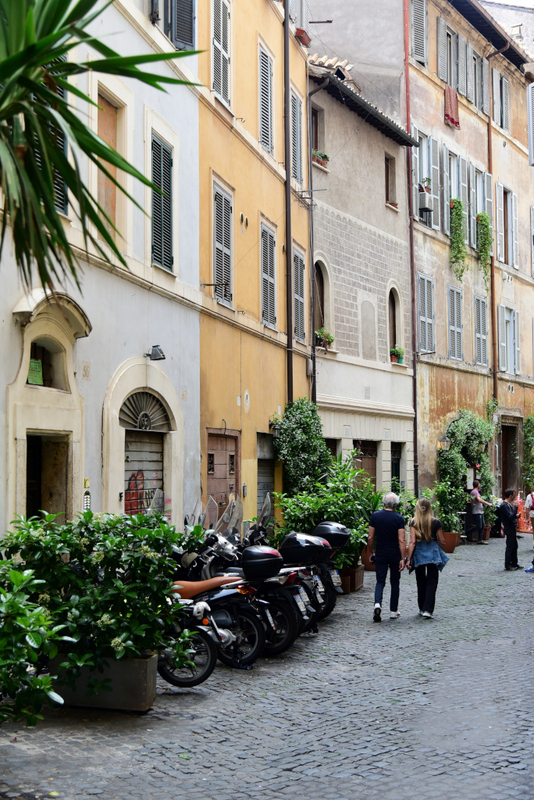 Sant’ Angelo is the smallest rione in terms of size, and became the Jewish ghetto by papal decree in the mid 16th century. 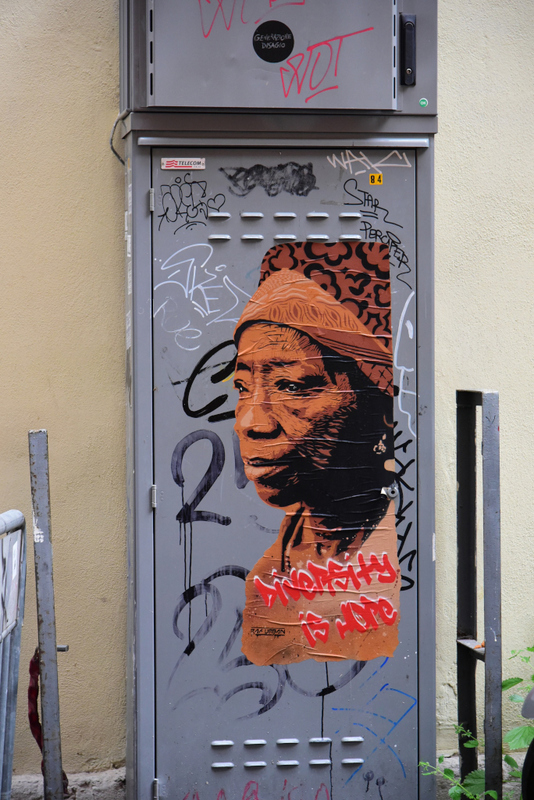 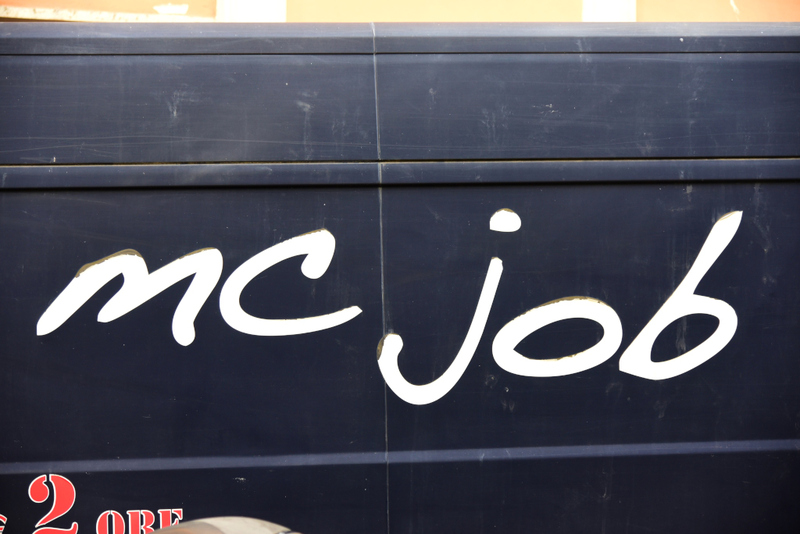 Artifacts of the ghetto are still visible today. 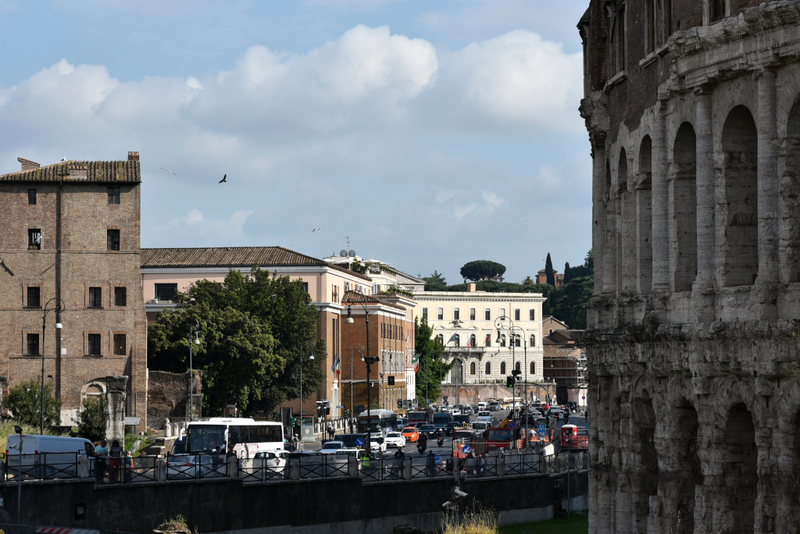 Sant’ Angelo is bounded by the Capitoline Hill to the northeast, the Teatro di Marcello to the southeast and the Tiber to the south. 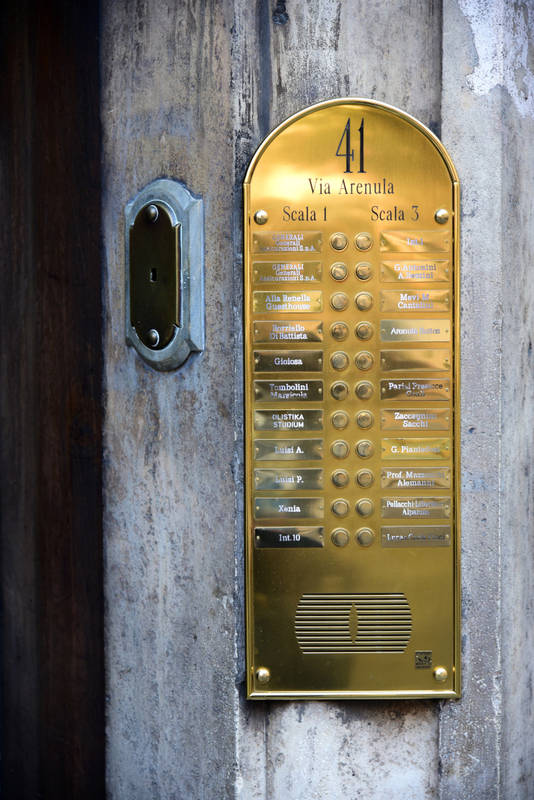 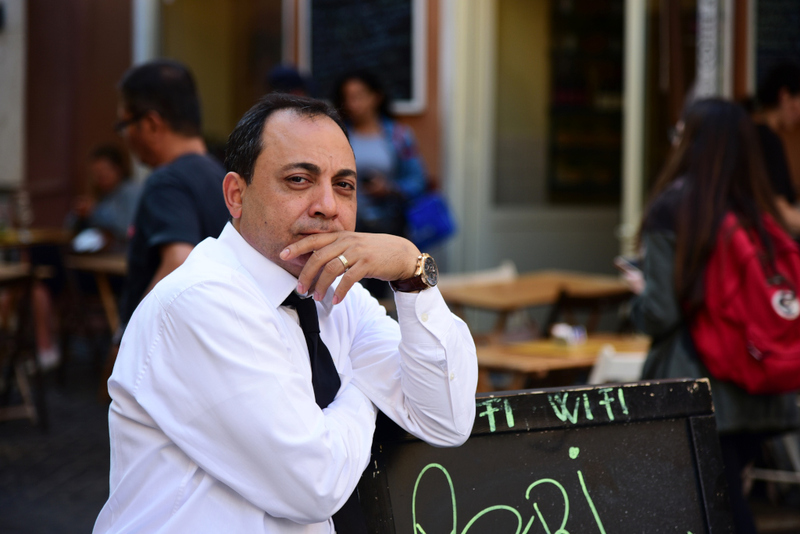 Regola is the 7th rione. 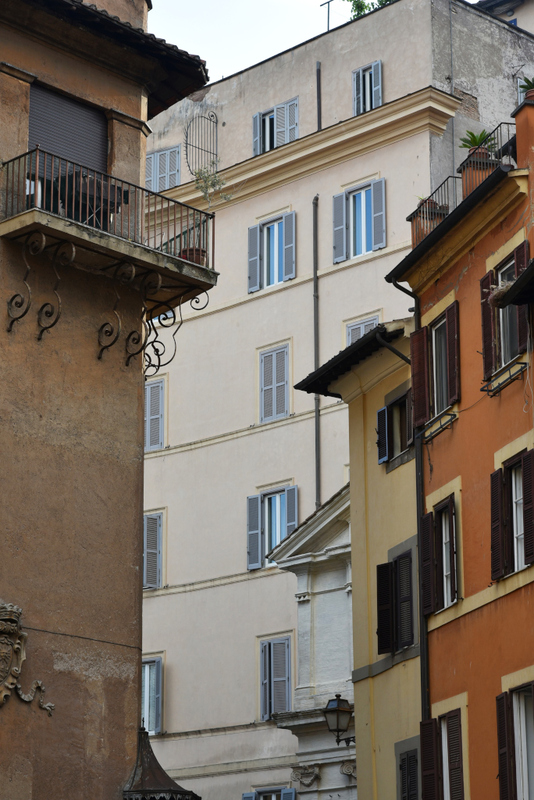 The Regola rione is bounded by the via Giulia and below the Tiber along the southwest, the Teatro di Marcello to the east, and the Campo de’ Fiori to the north. 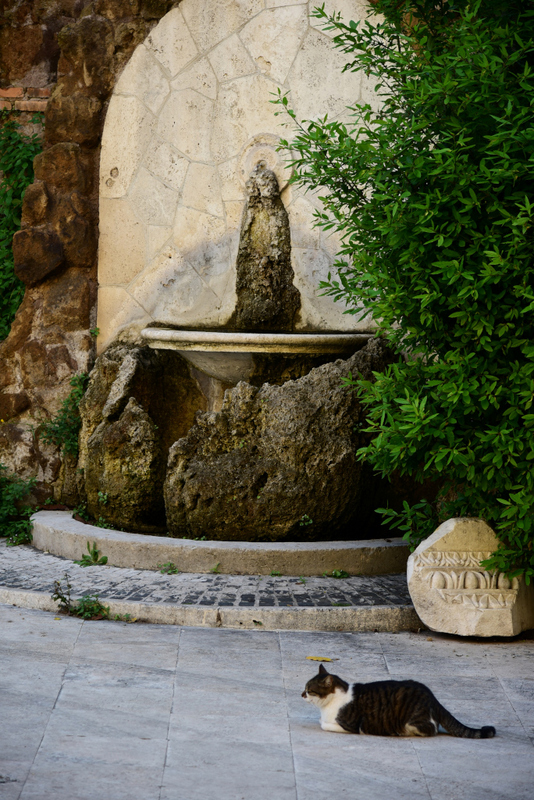 The area’s name derives from the Latin word for sand, given that the area was defined by the river’s sandy deposits. 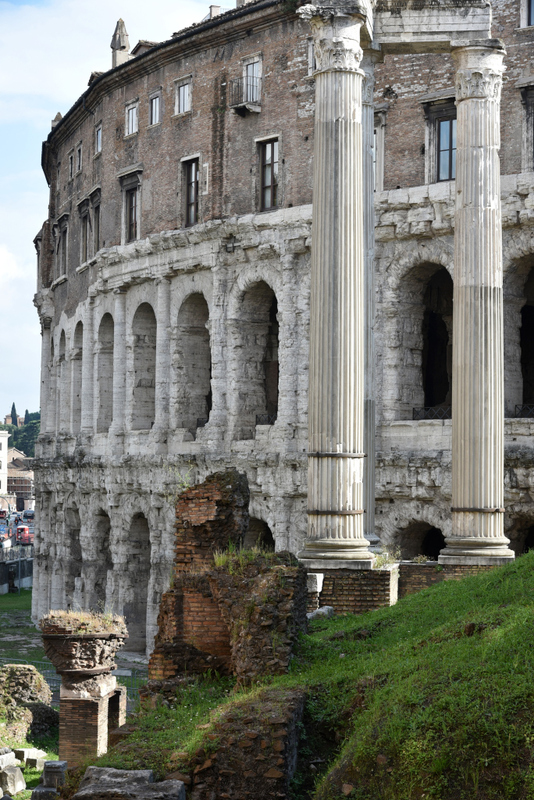 During ancient Roman times, the neighborhood featured a stadium, but by the Middle Ages, the area had experienced substantial revision, and much of the architecture visible today dates from that era. 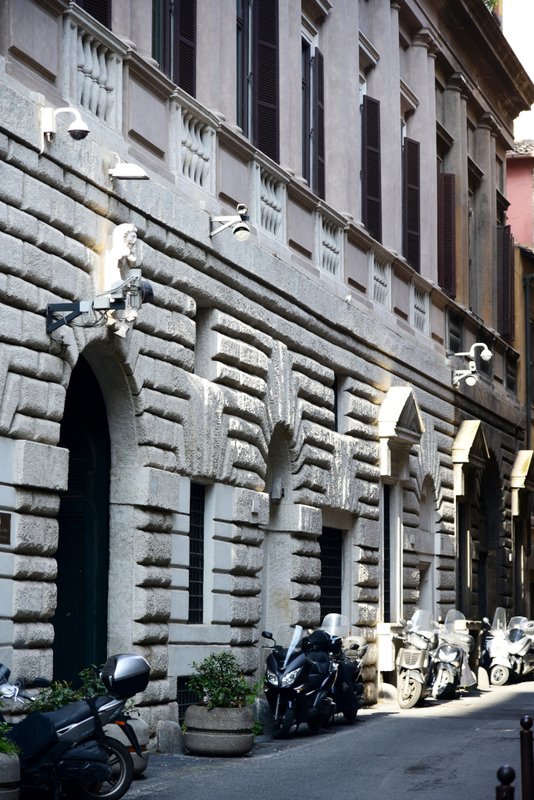 The Regola rione at the time became a haven for craftspeople, each street dedicated to a unique trade. 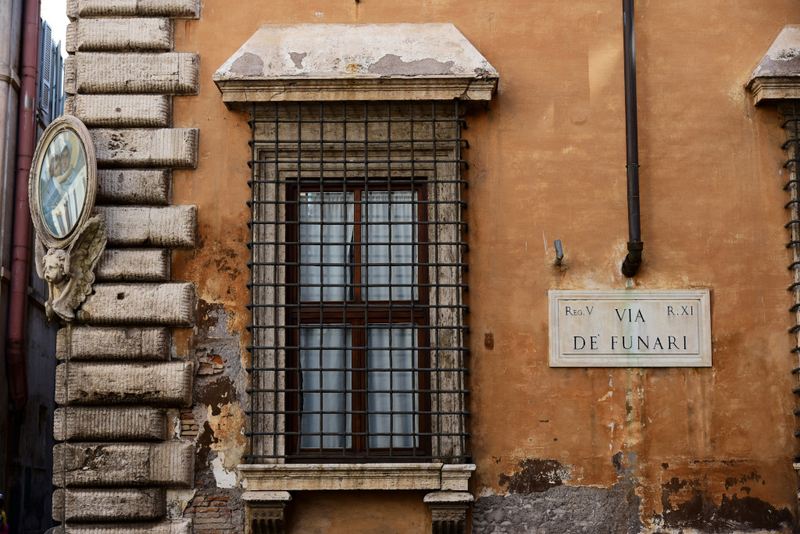 The elegant via Giulia became one of the city’s most important streets during the Renaissance, Pope Paul III building a palace for himself on the street in the mid-16th century. 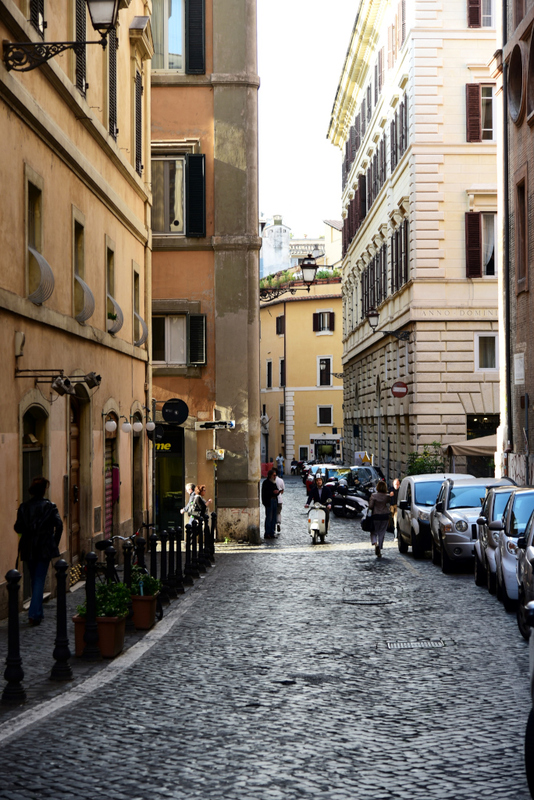 Many of the tightly woven medieval streets are passable on foot, but locals seem to work wonders in their tiny vehicles. 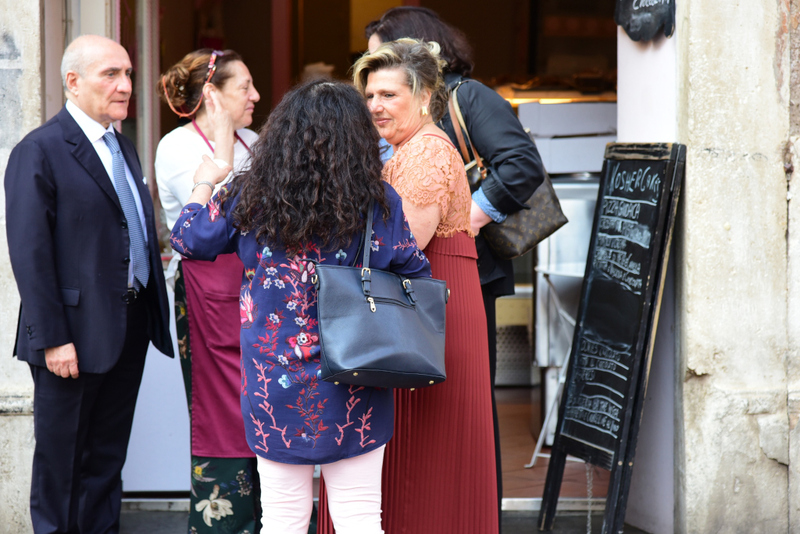 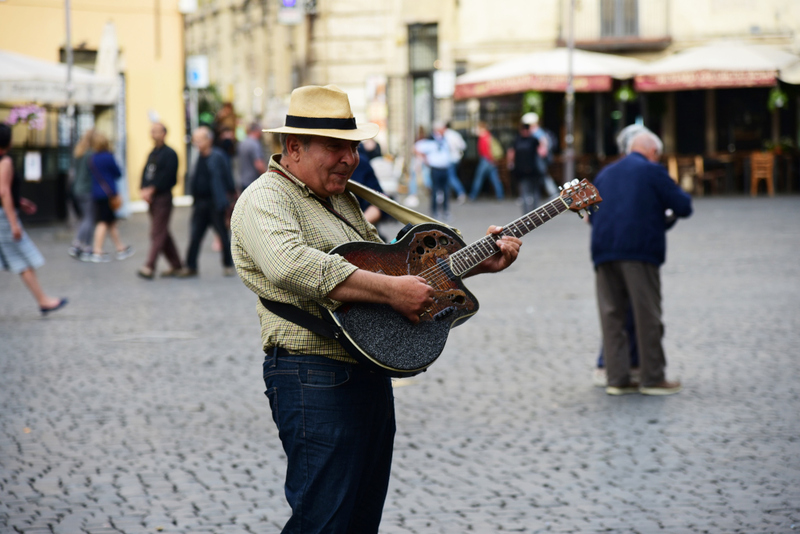 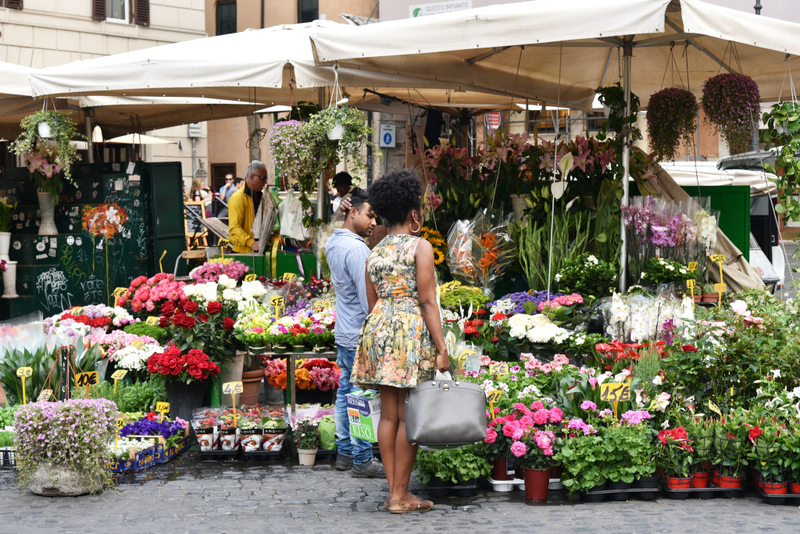 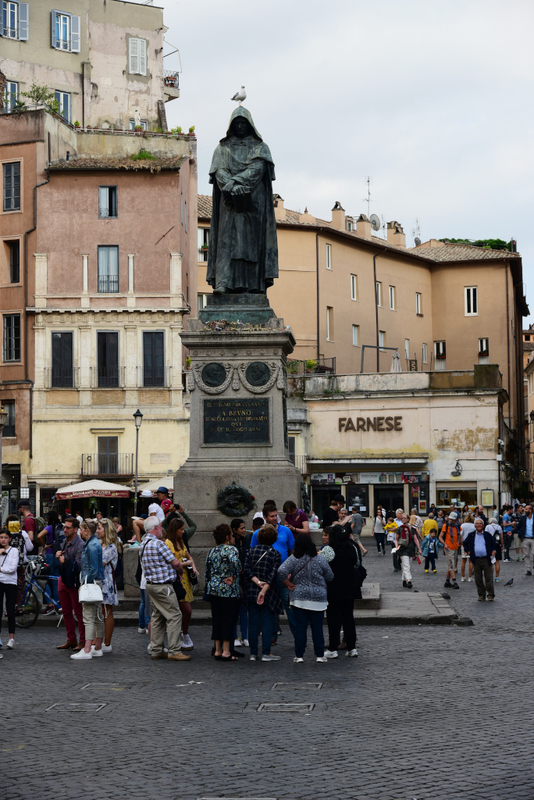 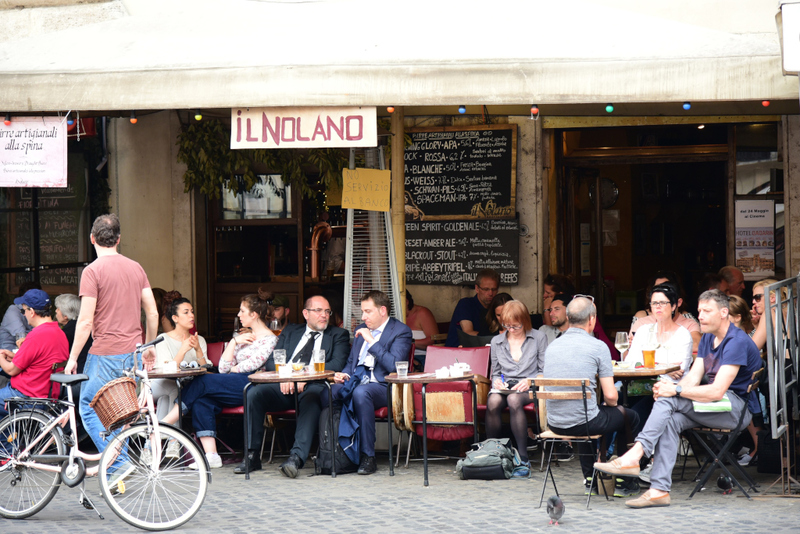 The Campo de’ Fiori is now one of the prime tourist attractions of Rome, which means that the crowds can be substantial, although nowhere near the Piazza Navona or Pantheon. 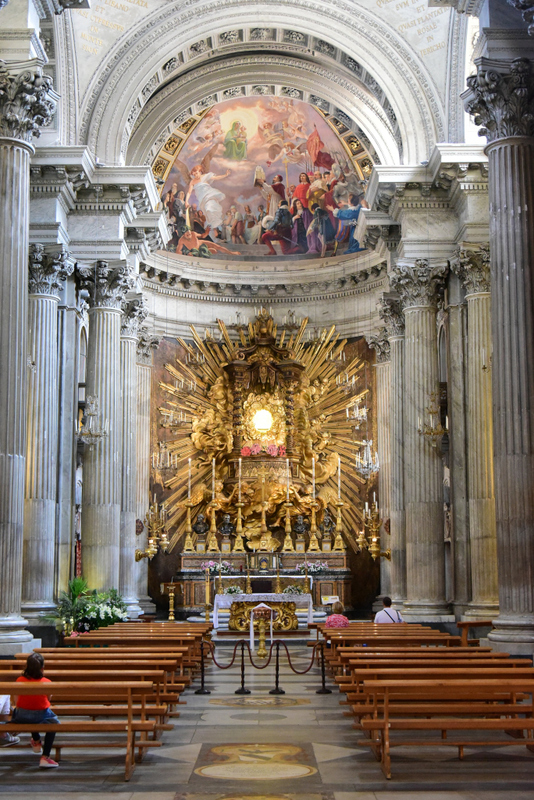 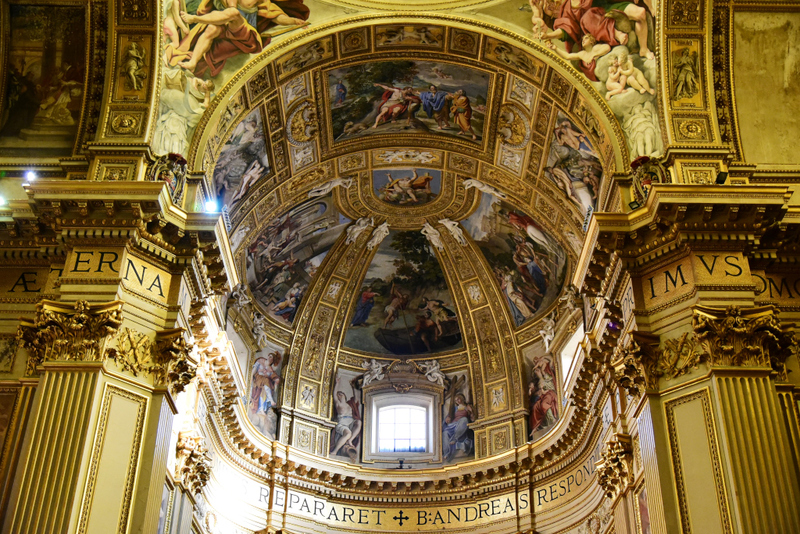 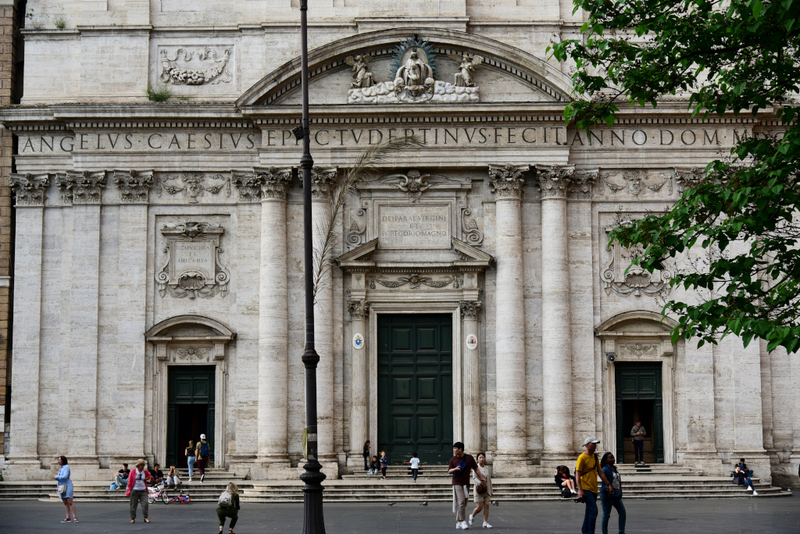 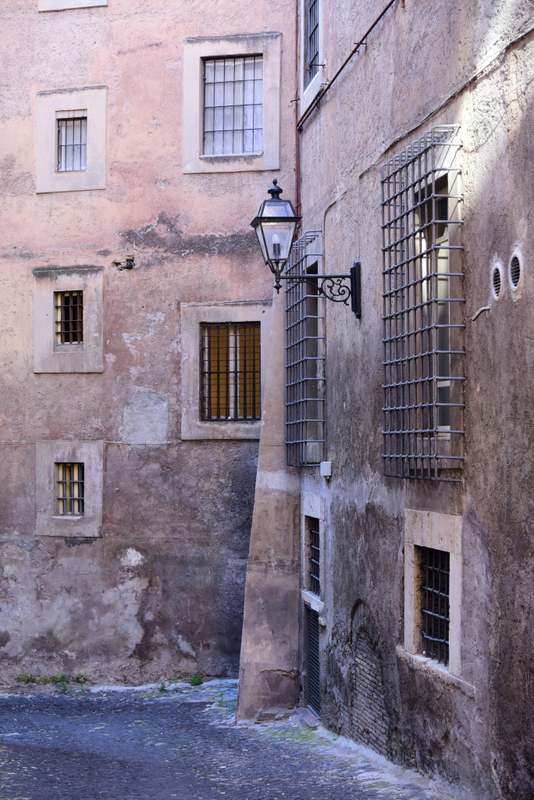 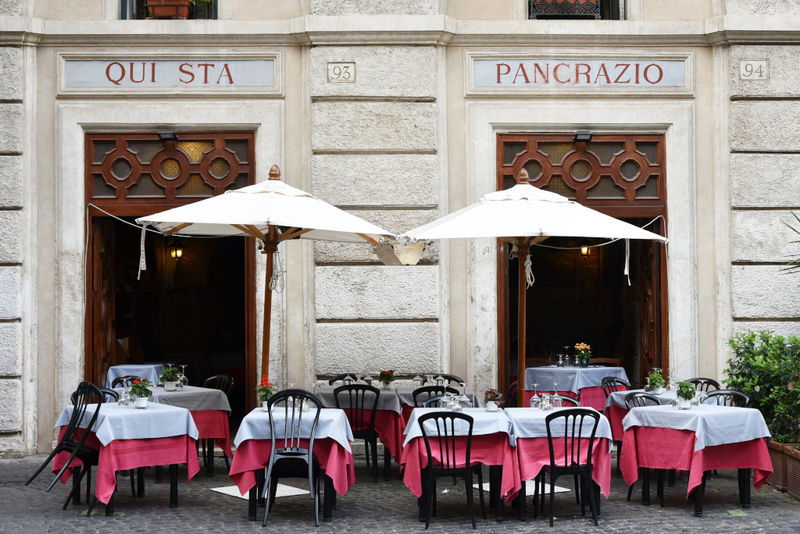 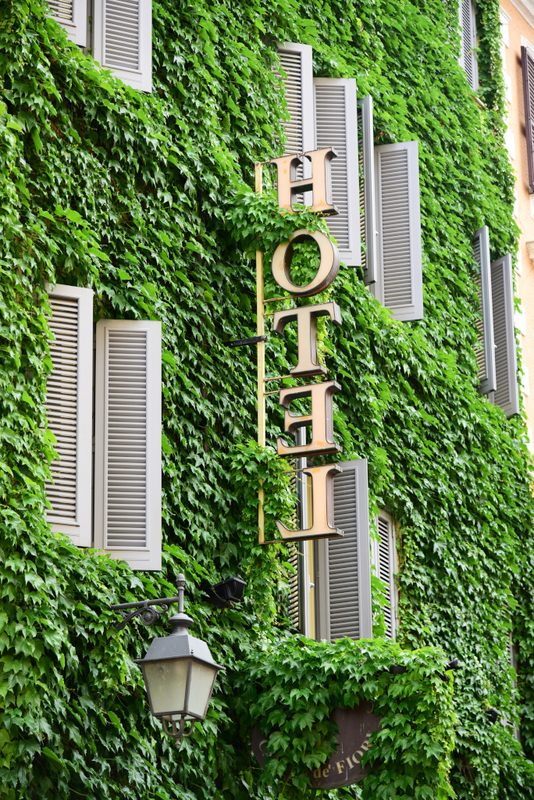 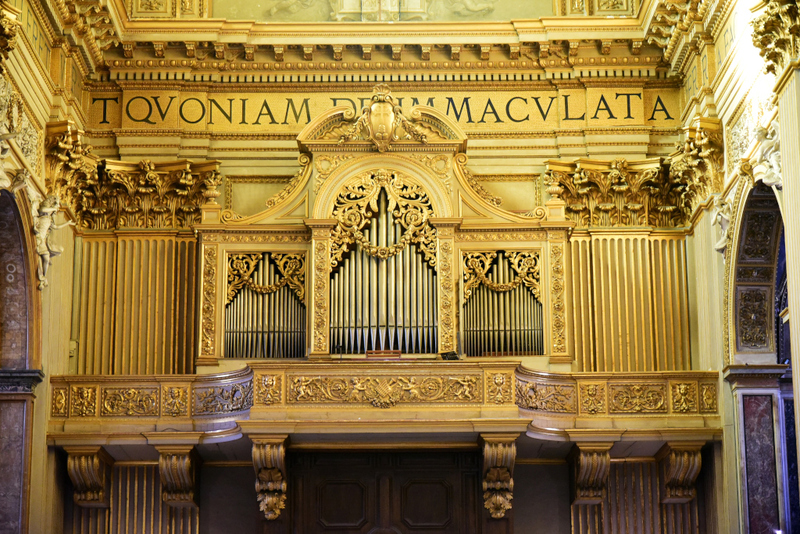 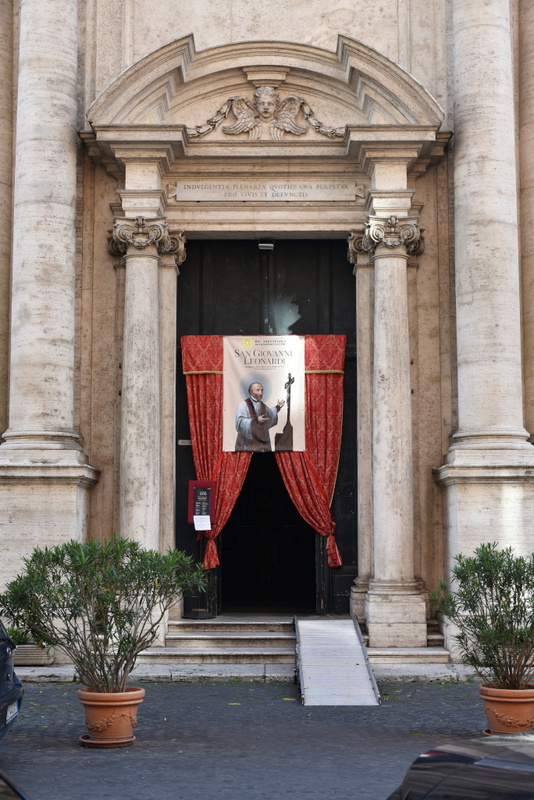 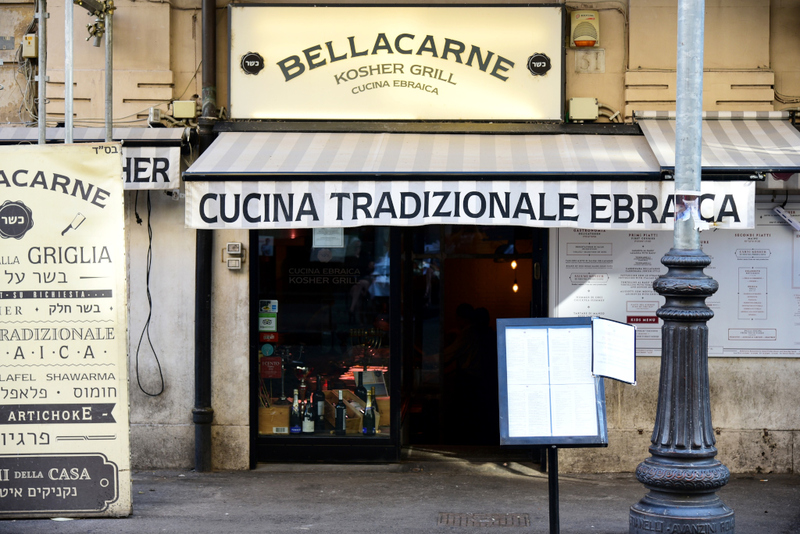 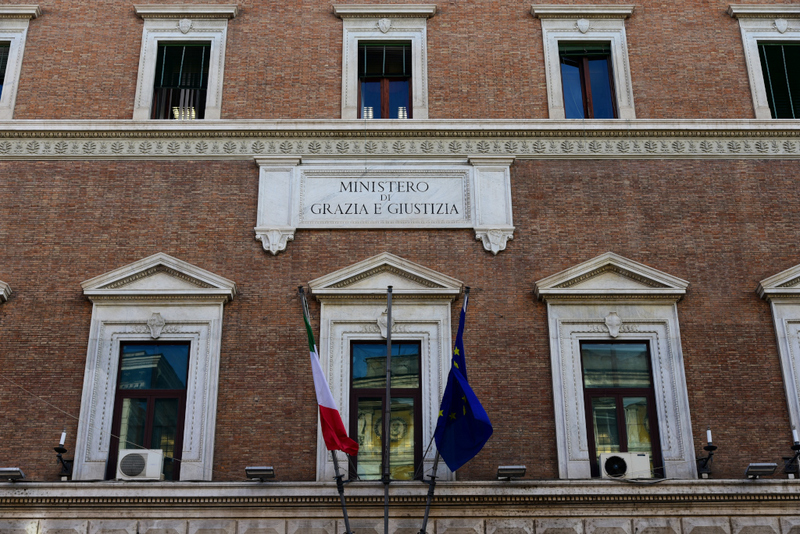 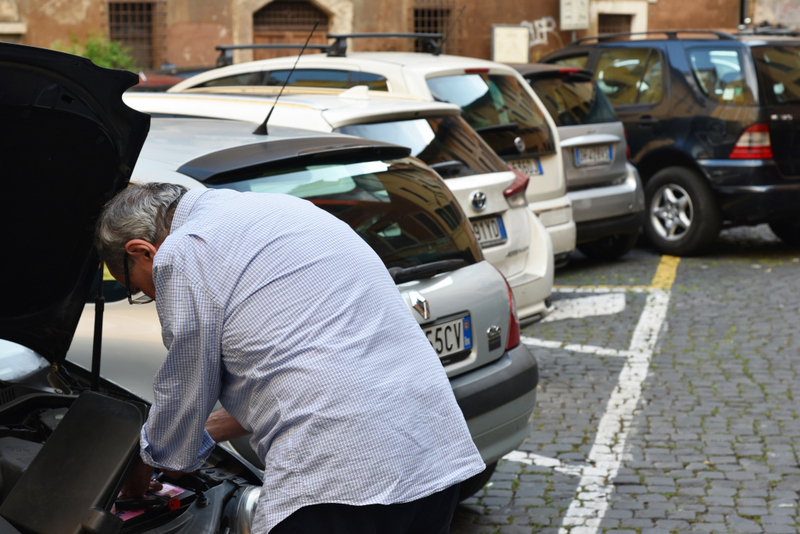 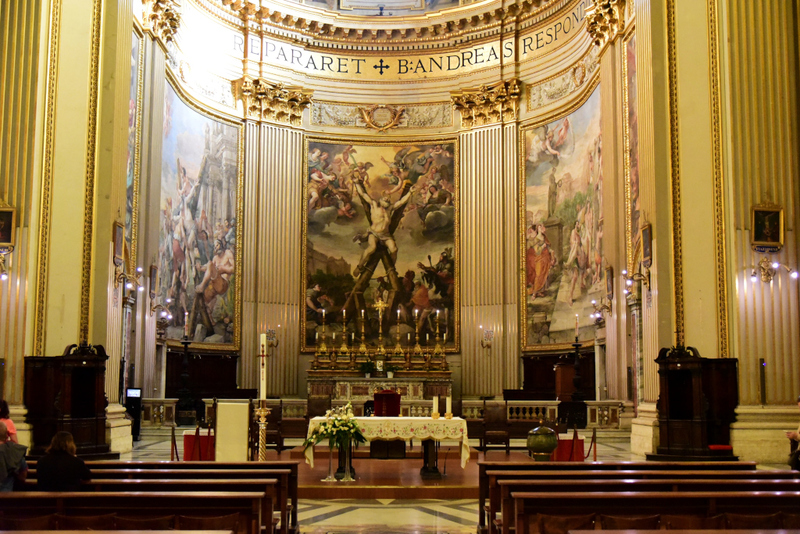 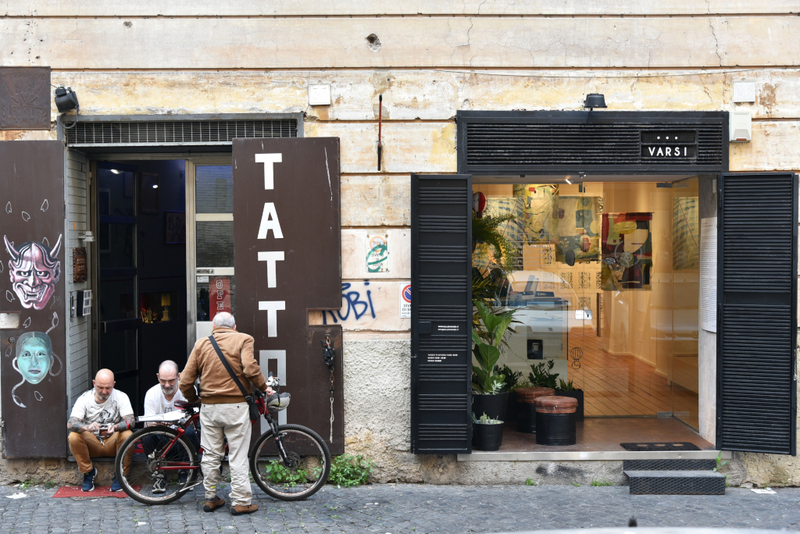 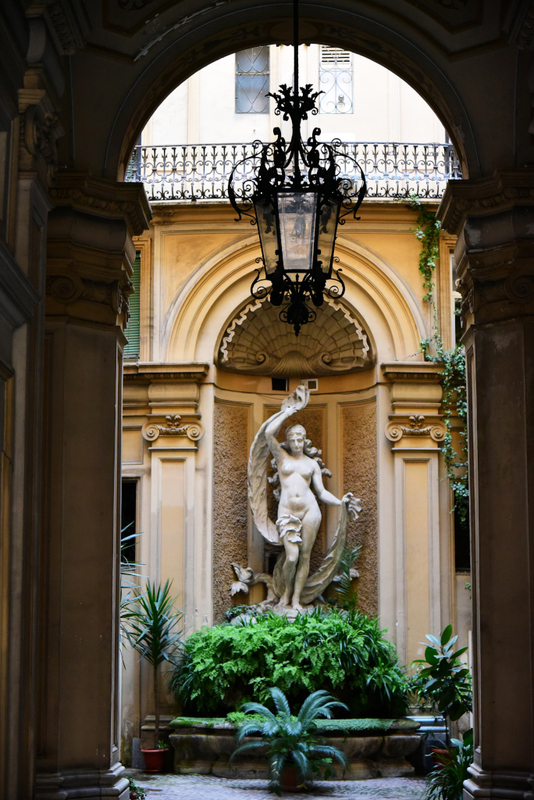 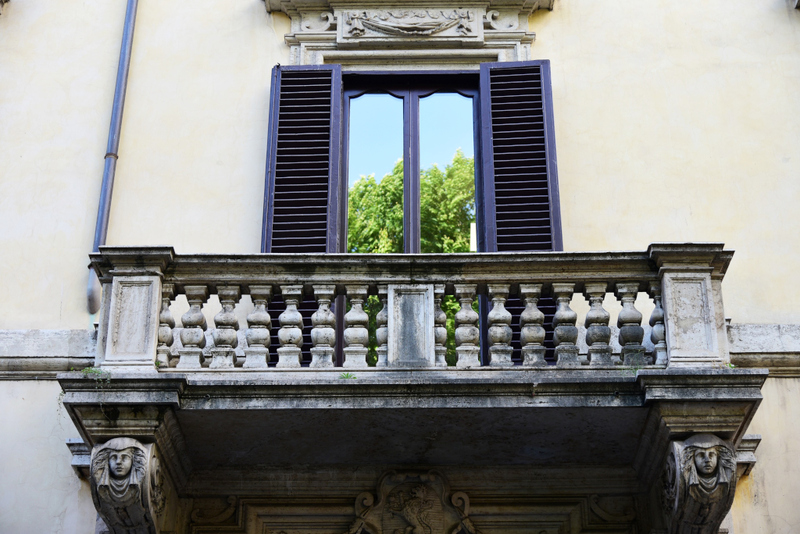 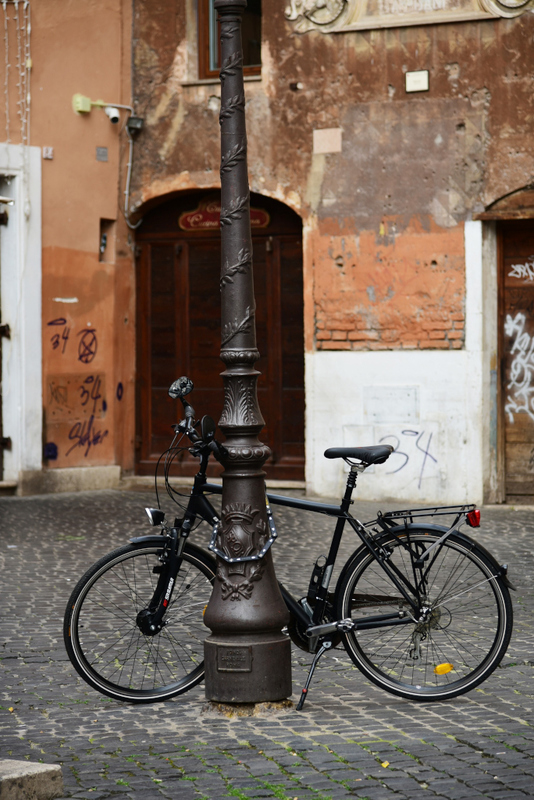 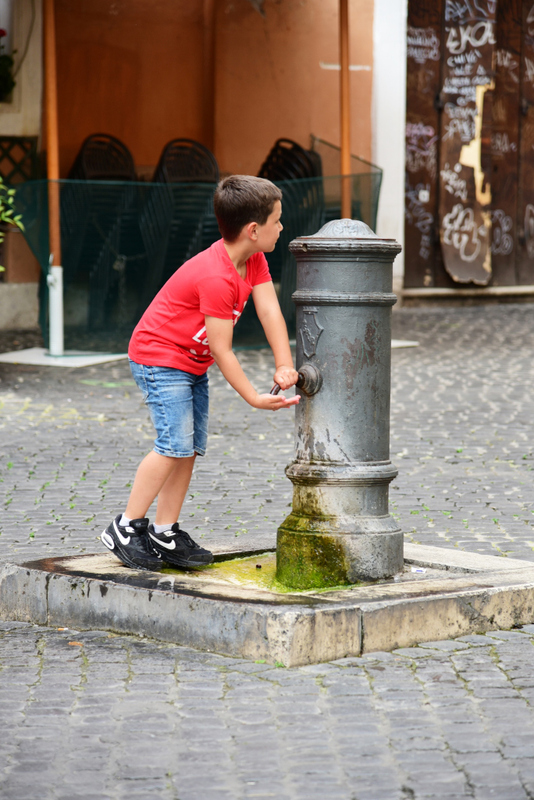 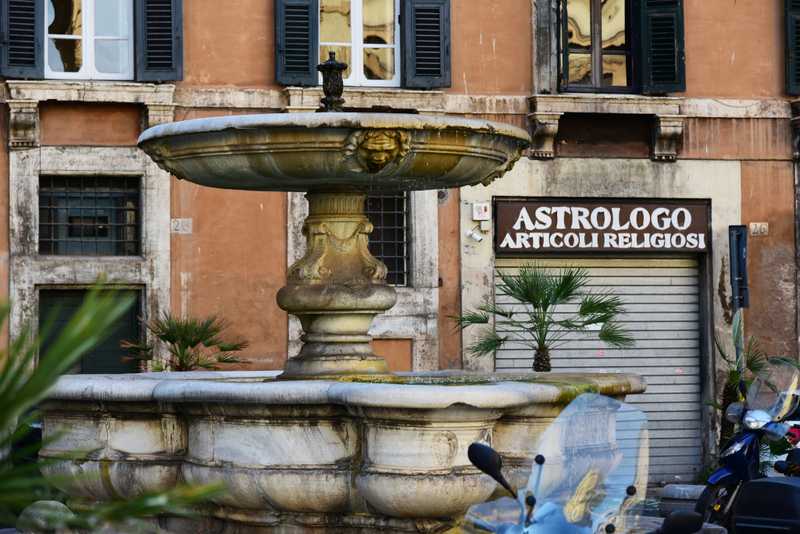 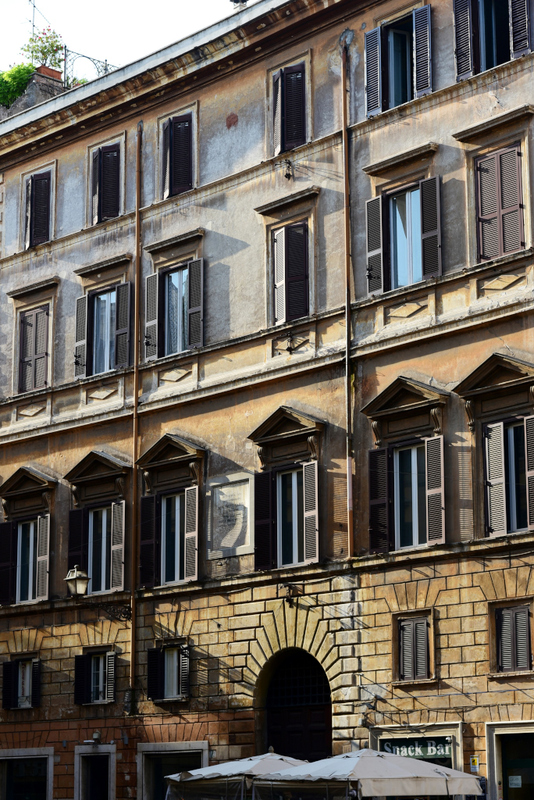 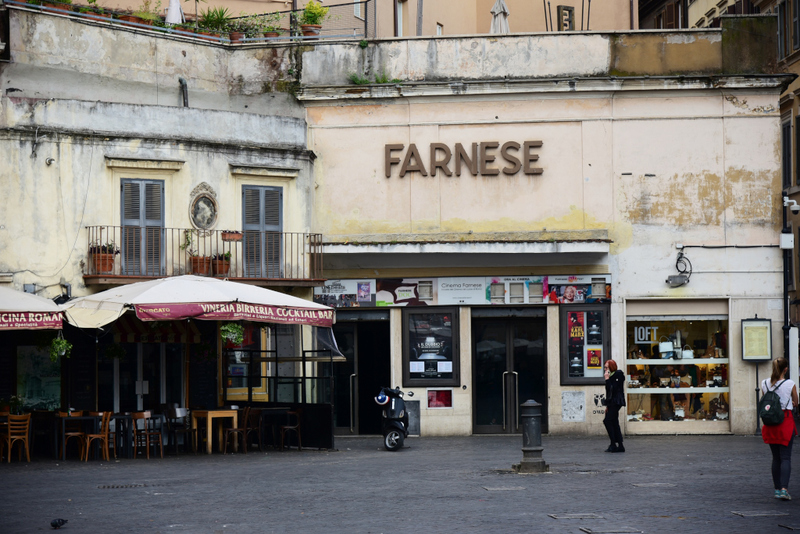 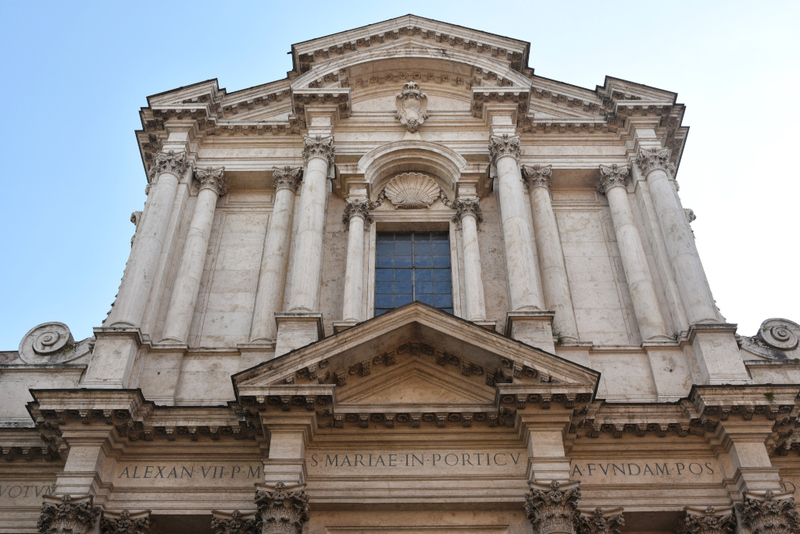 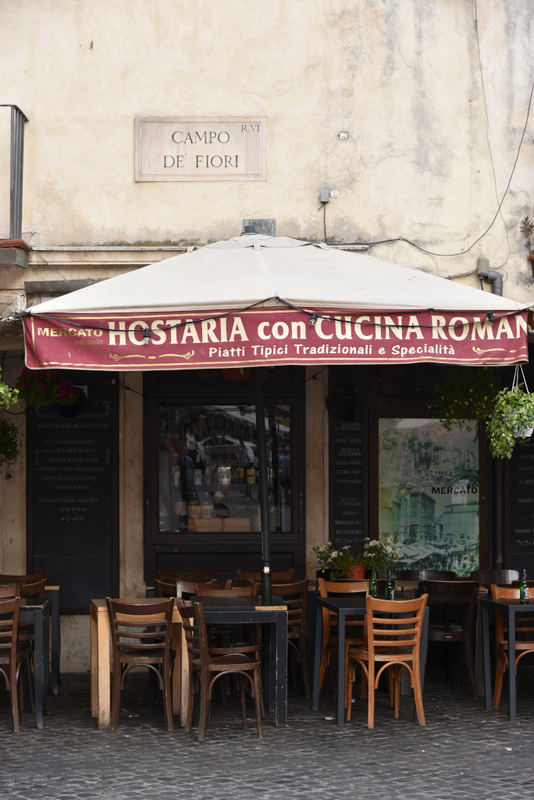 It is located at the border of the rioni of Parione and Regola, immediately south of the Piazza Navona. 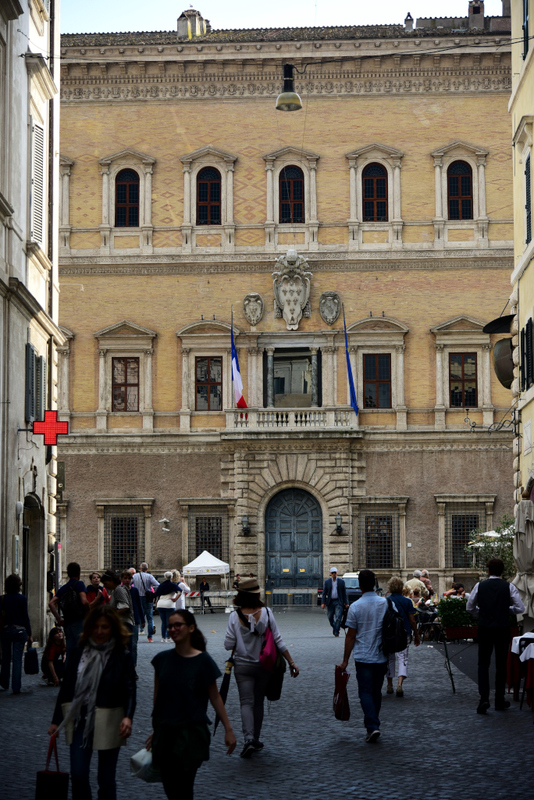 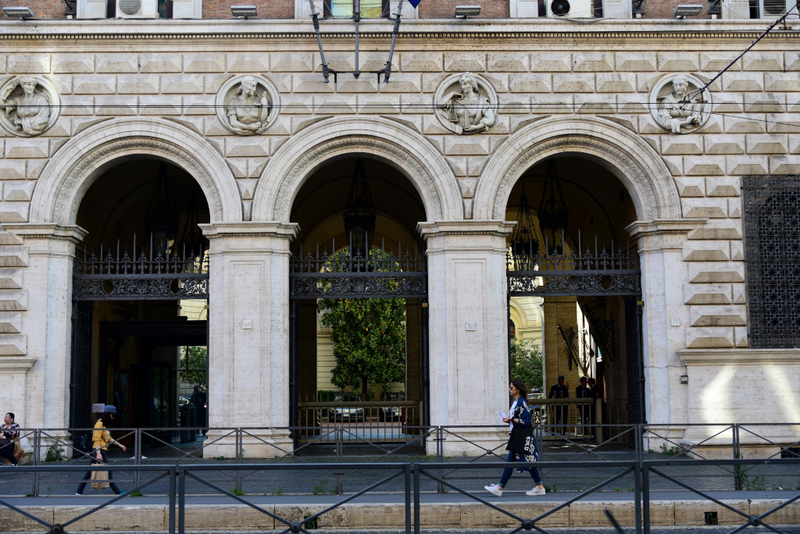 The square is somewhat unstructured in its layout and relatively bereft of ostentation, with the Palazzo Orsini and Palazzo della Cancellaria adjacent. 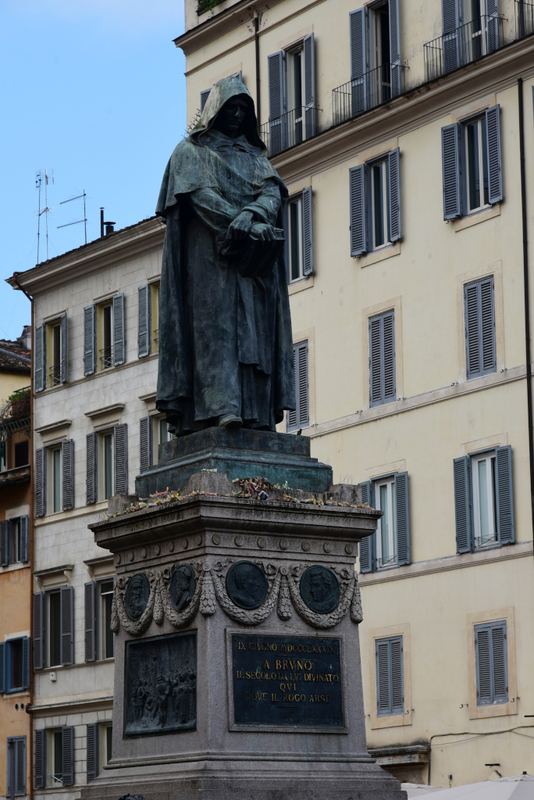 Executions were held on the Campo de’ Fiori in earlier times, probably the most notable one of the philosopher Giordano Bruno for heresy in 1600. 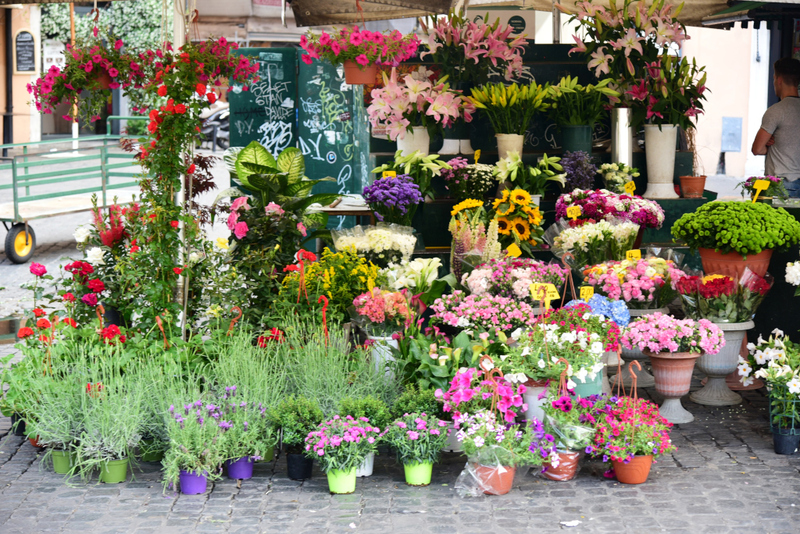 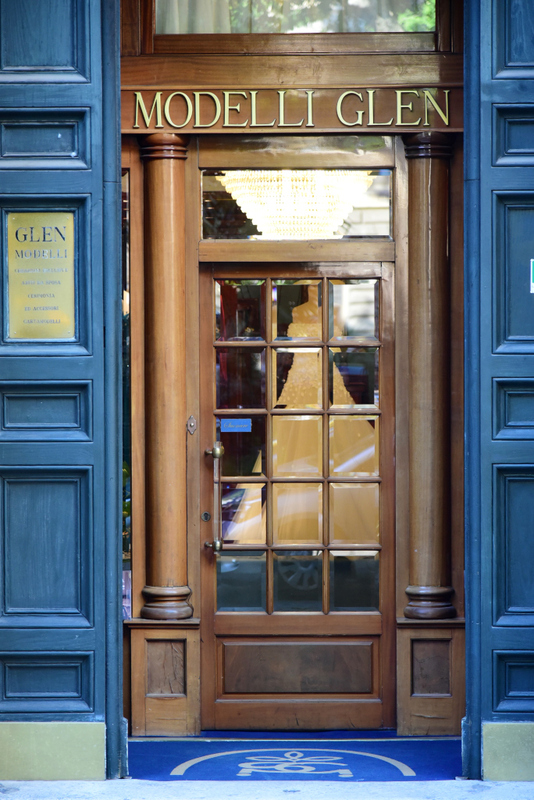 In recent centuries the square was dedicated to the sale of flowers, the adjacent alleys historically dedicated to specific trades.